Short Matters! 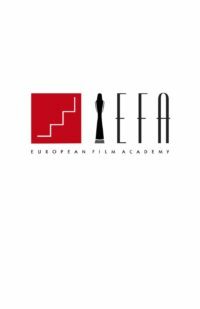 is the European Film Academy’s short film tour which brings the nominated short films to audiences across Europe and beyond. 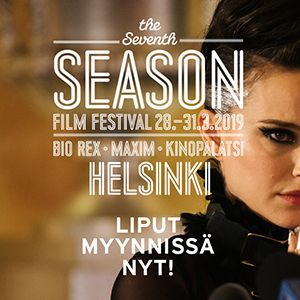 The programme featuring the European Short Film Nominees 2017 is a manifold panorama of young contemporary European filmmaking. The films are screened in three sets. Information Skies is a post-truth essay in which live action and animation shape a new cinematic aesthetic. The film follows a young couple who believe to be living a perilous and heroic life. When the haunting of traumatic loss exposes their fantasy as fake, they immerse themselves further into their self-built world. Luna and Diego are the parking lot security guards. Diego does the nights shift, and Luna works by day.